How Much does it Cost to Transport a Car Interstate? 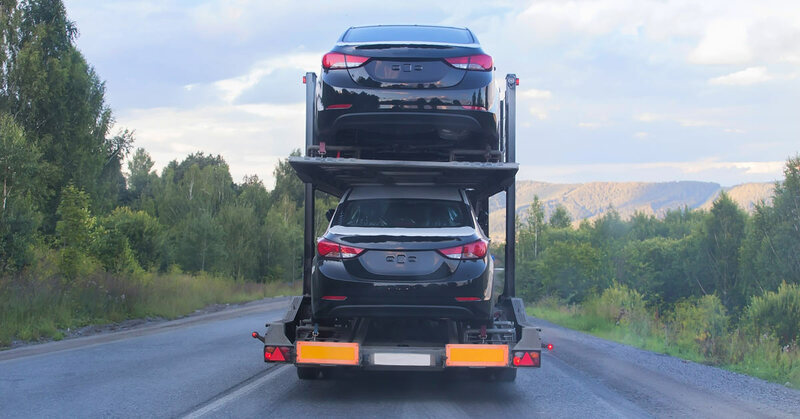 If you’re considering having your car transported interstate in Australia, one of the first things you’ll be keeping an eye on is the price. 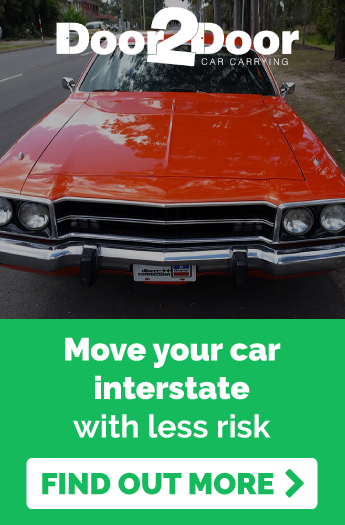 Especially if you need to move your car from Darwin to Melbourne, or Brisbane to Perth. But there are many factors that car transportation companies take into account when putting together a quote for your vehicle. Aspects like the size of the car, the distance it will be transported, and how fast you need it, all affect the price that you’re going to pay. And opting for the cheapest service won’t always necessarily cost you the least in the long run. Can you afford to entrust your precious vehicle in the hands of a company of someone who is less than professional? How much longer are you willing to wait if your car shows is delayed by lax schedules? It’s worth doing your research and weighing up the cost of the service with the company’s reliability and professionalism. 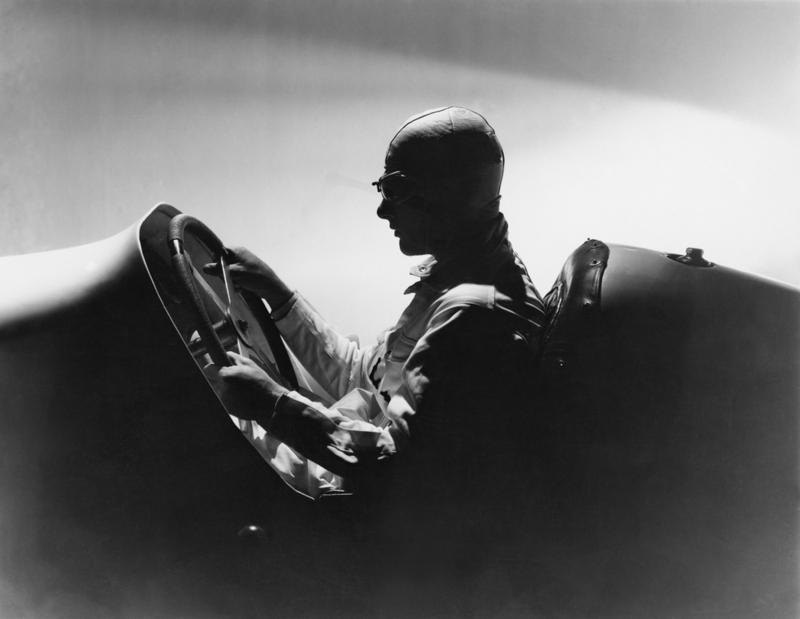 Choosing a car transportation provider based solely on price may not give you the best peace of mind. 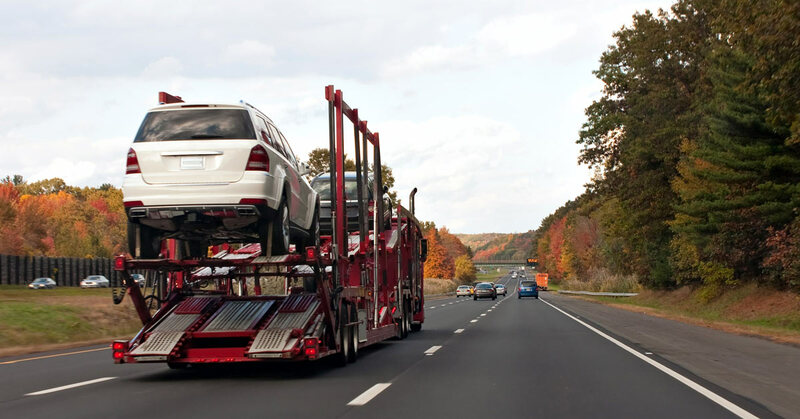 With these considerations in mind, we take a look at the various factors that will affect the price of interstate car transport in Australia. This one is probably the biggest indicator of how much you will pay. It’s pretty clear that a trip from Darwin to Adelaide is going to cost more than one from Canberra to Melbourne. The further your car needs to go, the more expensive it will be. If you need your vehicle moved a long distance, look out for companies that are experienced in long-haul transportation all over Australia. There can be a price difference between moving a tractor, and moving a small Nissan Micra. The same goes for 4WD’s, caravans and light commercial vehicle – the bigger the car, the more room it takes up in the truck. If you’re moving a vehicle that’s been modified with larger wheels (like a heavy machinery or custom-built project car), this may also affect the price you will pay. Many transportation companies will not move non-running vehicles, because their trucks aren’t property equipped to load them. But there are a handful of companies that will provide this service Australia-wide. Door to Door Car Carrying, for example, specialises in non-running car transport. 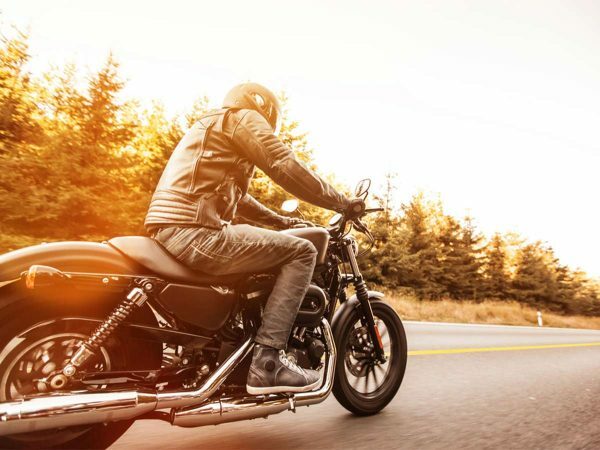 This is good news for motor vehicle enthusiasts purchasing rolling shells for project cars, or drivers who have experienced an accident in another state and need to get their damaged vehicle home. The price you will pay for non-running vehicle transport will vary, but it’s easy to get a quote. in between, where your vehicle is transferred between trucks without you being aware. Another hidden clause to look out for is that depot yards sometimes charge storage fees for every day that your car is left at its destination after it arrives. So if for some reason you are delayed in picking it up, it’ll cost you even more. It always pays to investigate the added convenience of door-to-door car transport. It means that you will see your car loaded and unloaded, and for us here at Door to Door Car Carrying, we aim to handle your car as little as possible. 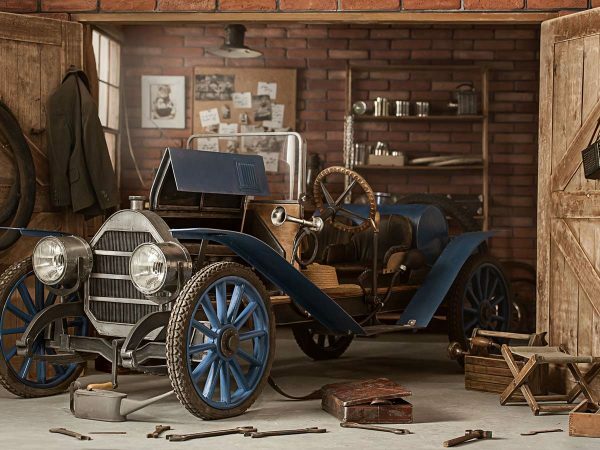 This service has massive appeal for owners of classic and valuable cars. It’s also beneficial for people who live in rural areas, as it means that they don’t have to travel for days to pick up their vehicle from a major depot. As for price estimates, we could give you ballpark figures, but costs really do fluctuate dramatically depending on your needs. So it’s often easiest to simply contact a company and request a quote. Most vehicle transportation businesses will be happy to provide a quote for free. It’s also an excellent way to gauge how communicative they are. You don’t want to hire a business that takes a week to get back to you with a quote. It doesn’t bode well for how frequently they’ll update you on your car’s condition throughout its journey. Door to Door Car Carrying is Australia’s leading car transportation service. Trusted by motoring enthusiasts and classic car collectors, Door to Door have been moving cars all over Australia for over ten years. If it rolls, we’ll transport it! Contact Door 2 Door Car Carrying today for a free quote.